On behalf of honorethics.org, I am pleased to welcome Tony Cunningham as a contributor. 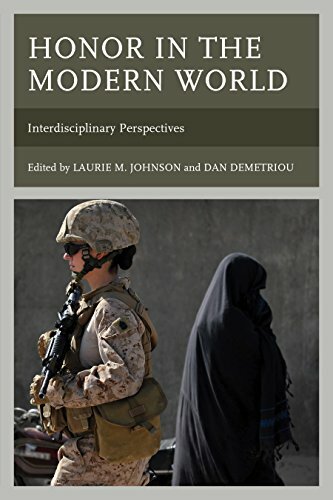 Although Tony is just an hour or so away from me, I had the pleasure of meeting him for the first time at last week’s Perspectives on Modern Honor conference at Kansas State, at which Tony graciously never complained about our shameless appropriation of his “Modern Honor” title for our volume. Tony is Professor of Philosophy at St. John’s University in Collegeville, Minnesota. 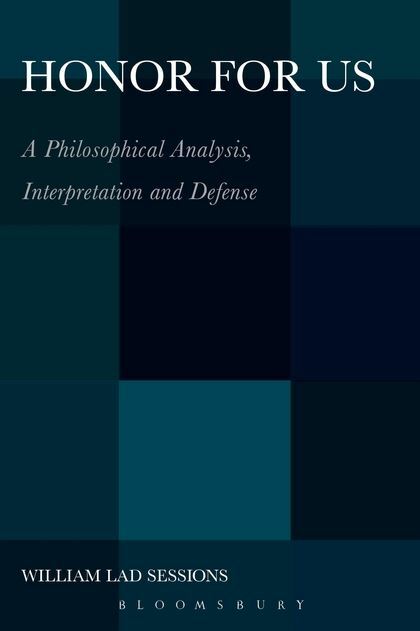 He is the author of Modern Honor: A Philosophical Defense(Routledge, 2013). He comes to his philosophical interest in honor via his deep interests in literature and moral psychology. 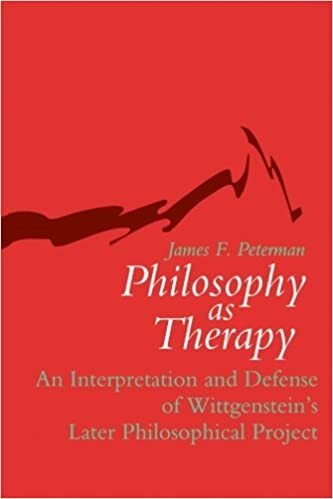 His earlier work on literature and the emotions, The Heart of What Matters: The Role for Literature in Moral Philosophy (Berkeley, 2001), led him back to classic texts like Homer’s Iliad and Euripides’ Hecuba to think carefully about complex topics like anger, shame, and humiliation. 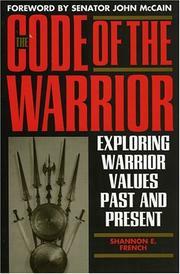 This work led him to other rich resources for honor like the Icelandic sagas, the American South, samurai Japan, and contemporary American gangs. 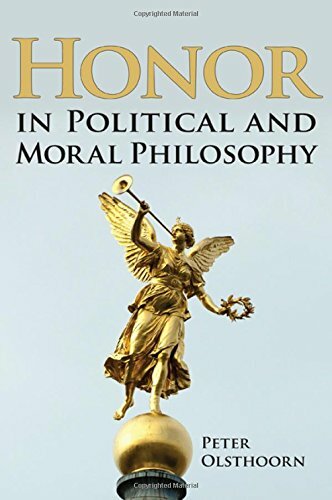 As he argues, most of modern moral philosophy abandoned the notion of honor, and philosophers erred badly by so doing because a sense of honor is at the center of our ethical experiences for creatures like us. 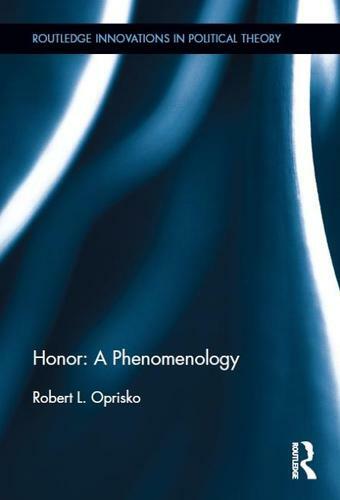 This book examines the notion of honor with an eye to dissecting its intellectual demise and with the aim of making a case for honor’s rehabilitation. Western intellectuals acknowledge honor’s influence, but they lament its authority. For Western democratic societies to embrace honor, it must be compatible with social ideals like liberty, equality, and fraternity. 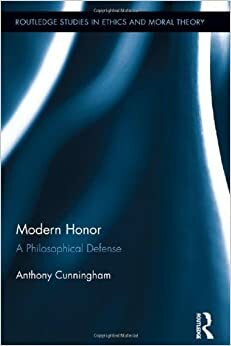 Cunningham details a conception of honor that can do justice to these ideals. This vision revolves around three elements—character (being), relationships (relating), and activities and accomplishment (doing). 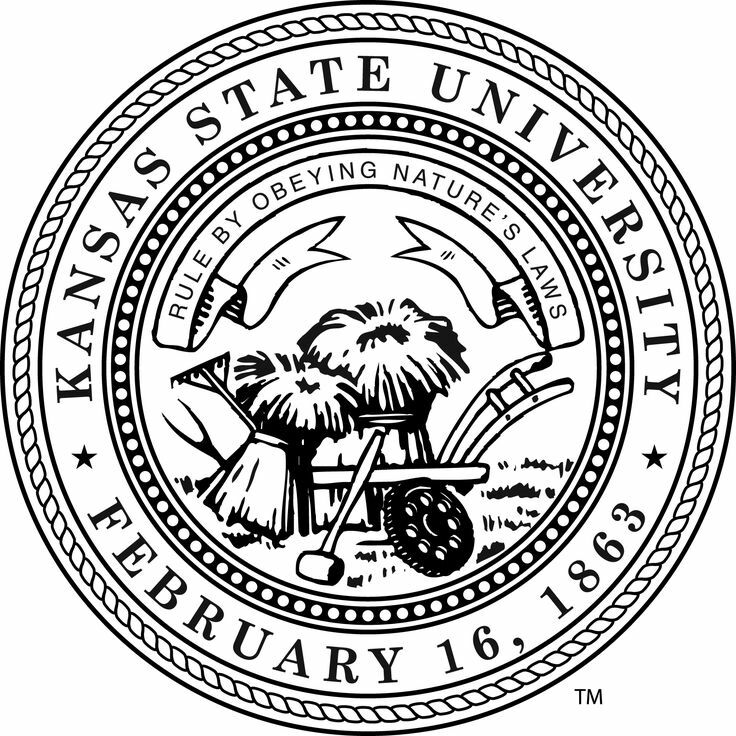 Taken together, these elements articulate a shared aspiration for excellence. We can turn the tables on traditional ills of honor—serious problems of gender, race, and class—by forging a vision of honor that rejects lives predicated on power and oppression. Tony is particularly interested in making philosophy relevant for everyday people embroiled in the business of living. As he sees it, the real business of philosophy is to become people on whom nothing is lost. He has essays reflecting these aims on anger, consolation, and modesty. Welcome, Tony! We look forward to your contributions.